Explore one of the most beautiful nature around Prague. Also our tours are a perfect combination of nature, kultur and at the same time active holiday experience. If you are looking for what to do in Prague in summer and wintertime. 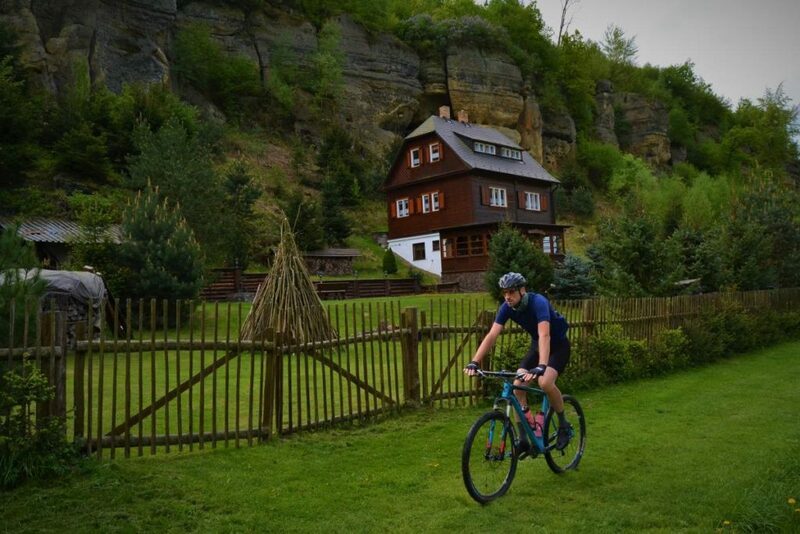 We offer easy walking, hiking or biking one day trip from Prague. For examle the relaxing walking tour in Bohemian Paradise. With us, you will explore the beauty of the Czech Republic countryside and at the same time close to Prague. Explore with us the top of our tours. Bohemian Paradise UNESCO Geopark, which offers hundreds of locations of geological, archaeological and above all cultural significance. 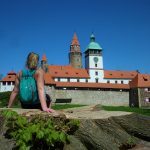 The best one day trip from Prague. In just a one-hour drive from Prague, you can enjoy a true geological, archaeological, and cultural gem. 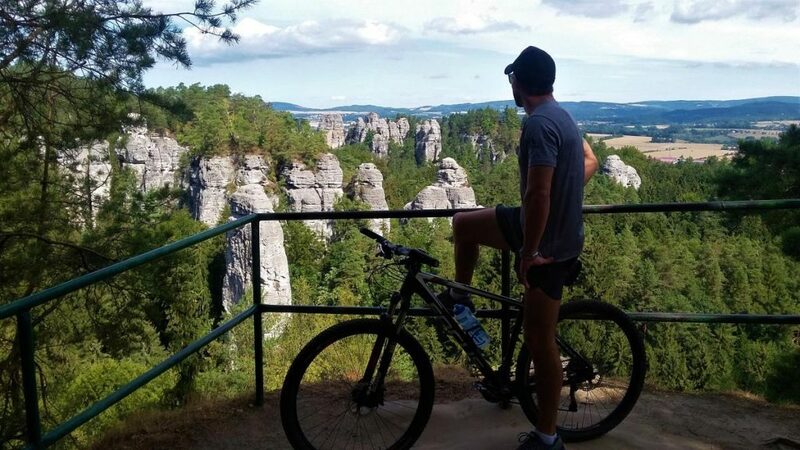 An easy bike tour through the real Czech Paradise. The Kokorinsky Dul is one of the most picturesque valleys in the Czech Republic. Just 35km from Prague, you will find a place of unusually concentrated experience. 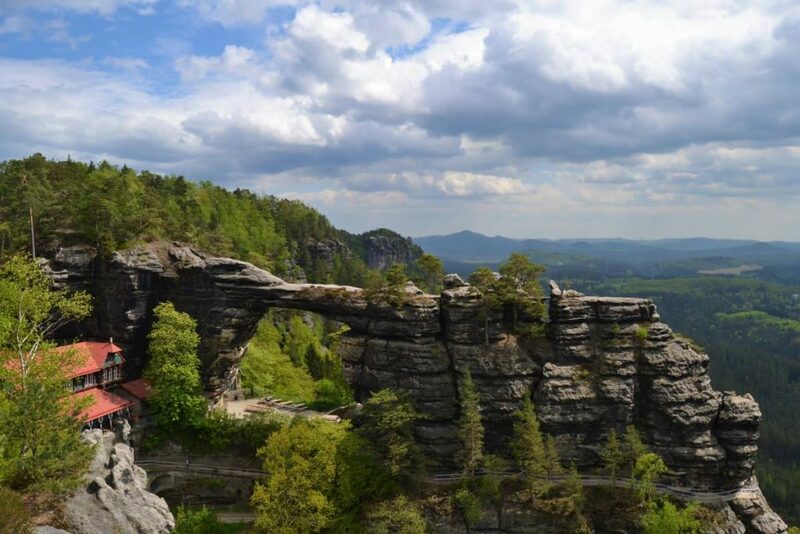 Explore the youngest of Czech national parks and walk over the Bastei Bridge in Germany. Two counties in one day trip from Prague. Visit places where scenes from the Chronicles of Narnia movies were filmed. Let´s explore the most beautiful nature around Olomouc in the Moravia region. For example the fairytale Bouzov castle with magnificent Javoricko caves. Or one of the biggest open-air museum with Wallachian culture in Beskydy mountains. “Lukas was a fantastic guide – he was knowledgeable, kind, and always made sure that we were comfortable and well cared-for. The Rock Cities of Bohemian Paradise are one of the greatest works of natural beauty I’ve had the pleasure to experience, and I can hardly capture in words what I certainly did not capture in photographs. After our hike we had lunch at a small local hotel, where we enjoyed some authentic Czech cuisine before visiting Kost Castle. I can’t highly recommend the experience day trip from Prague, or our guide Lukas, heartily enough. “During a recent trip to Prague, we decided to have a hike to get out of the city. Our one day trip from Prague to Bohemian Paradise with Lukas was the perfect solution. The hike itself was lovely and the park was beyond gorgeous. Above all Lukas was not only an enthusiastic but also knowledgeable guide and we enjoyed our time with him. After the hike, we had lunch in the park and visited a historic Czech village and a castle on the way home. It was a fantastic day! 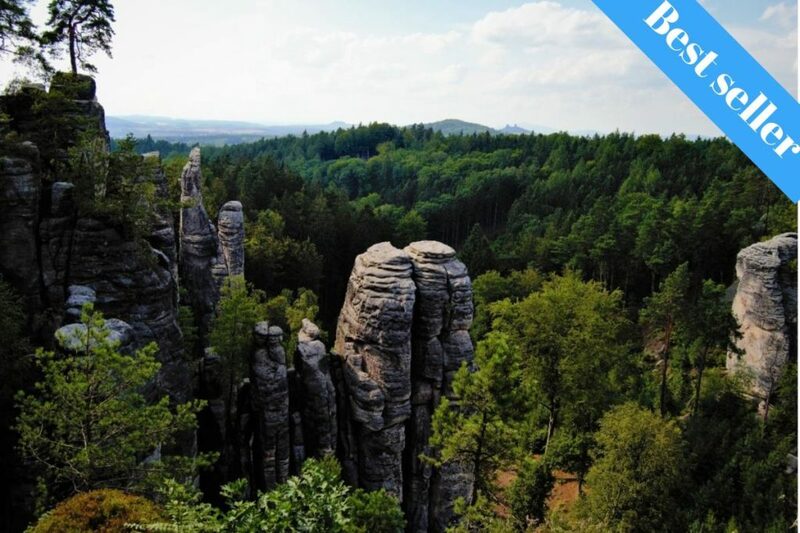 “Bohemian Switzerland stands true to its name…it is one of the most beautiful sights I have ever seen. The peace and tranquility of the place takes one to another world. We were 6 friends (with different fitness levels) who decided to do this hike after seeing the stunning pictures of the place. Lukas understood that we were a mixed fitness group and set the right pace to accommodate all of us. His knowledge of the place and terrain is excellent. Lukas – you were fantastic, thank you for your patience and for all the pictures you clicked for us. We loved the poppy seed roll (miss them) and the lovely lunch you recommended, post our hike. We hope to come back and take one of your hiking/bike trip. Highly recommend Prague Active and the one man show Lukas!